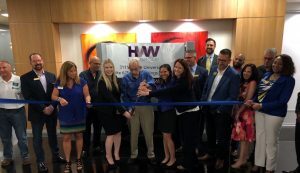 The Coral Springs Regional Chamber of Commerce held a ribbon cutting for HVW Law Group on May 17, 2018 at their Coral Springs Office. 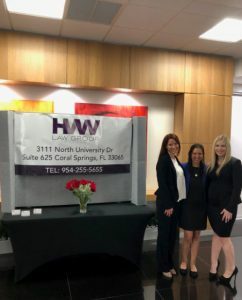 HVW Law Group is a boutique family law firm with offices in Coral Springs and Boca Raton. 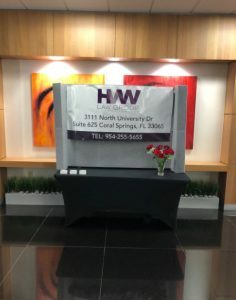 HVW Law Group is a full service family law firm handling divorce, paternity, adoption, child support, child custody, and post judgment modification, among other family law matters. 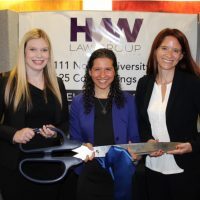 HVW Law Group practices everything family Law because family is everything.